Tesla could burn as much as $1 billion in cash in the first quarter, Morgan Stanley’s Adam Jonas says. 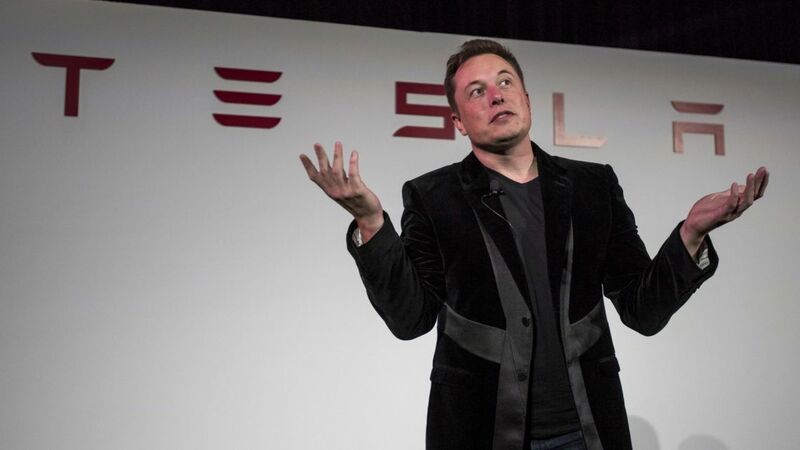 “The biggest question for Tesla … is this company finally at a point where it’s self-financing, where it doesn’t need external equity capital to fund its very ambitious plans?” he says. A partnership with a tech company or another OEM “could go a long way” for the electric car company, he says.